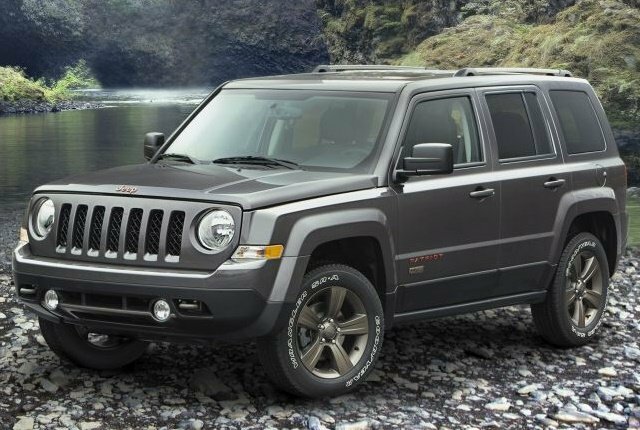 Photo of 2017 Jeep Patriot courtesy of FCA. Vehicle manufacturers are adding a slew of new utility vehicles to their lineups for the 2018 model year, and ceasing production of some of their cars as fleet and retail buyers shift their tastes toward SUVs of all stripes. Among the domestics, Ford, General Motors, and Fiat Chrysler Automobiles will trim out a few models. Ford will no longer make its hybrid and plug-in hybrid C-Max models. General Motors is discontinuing the Buick Verano and Chevrolet SS. FCA will no longer produce the Chrysler 200, Dodge Viper, and Jeep Patriot. Several luxury vehicles will cease production, including the Infiniti QX70, Lexus CT200h, and Mercedes-Benz B-Class Electric. Other discontinued vehicles include the Hyundai Azera, Mitsubishi i-Miev, Mitsubishi Lancer, Nissan Quest, Smart ForTwo, Volkswagen CC, and Volkswagen Touareg. Hyundai won't produce the Veloster for 2018, but plans to bring the vehicle back for the 2019 model year after a heavy refresh.